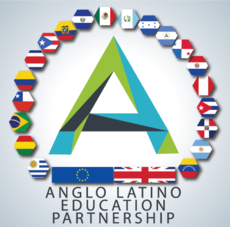 Anglo Latino is a UK agency, also offering some programmes in Ireland. The agency was formally established in 2009, though David Thomas worked as a representative for the University of Bath and others prior to that. We send around 200 students to the UK per year across a range of courses. We have 2 branches, one in Mexico City and our operations centre in Queretaro.